Save $100.00 when you sign up for 3 months of classes. 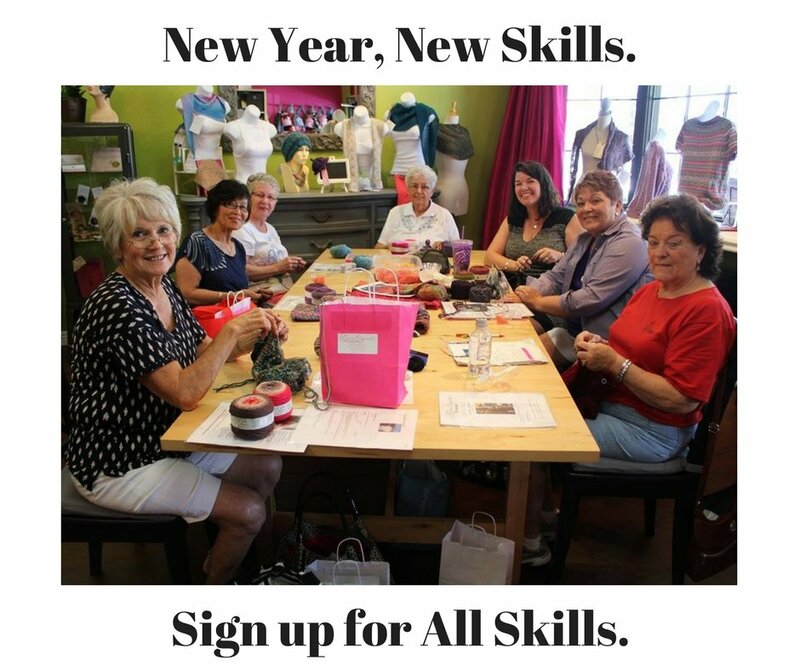 This class is for all skill levels. If you need help with a current project or would like to learn a new skill this is an ideal fit. This is the perfect opportunity to build your skills.